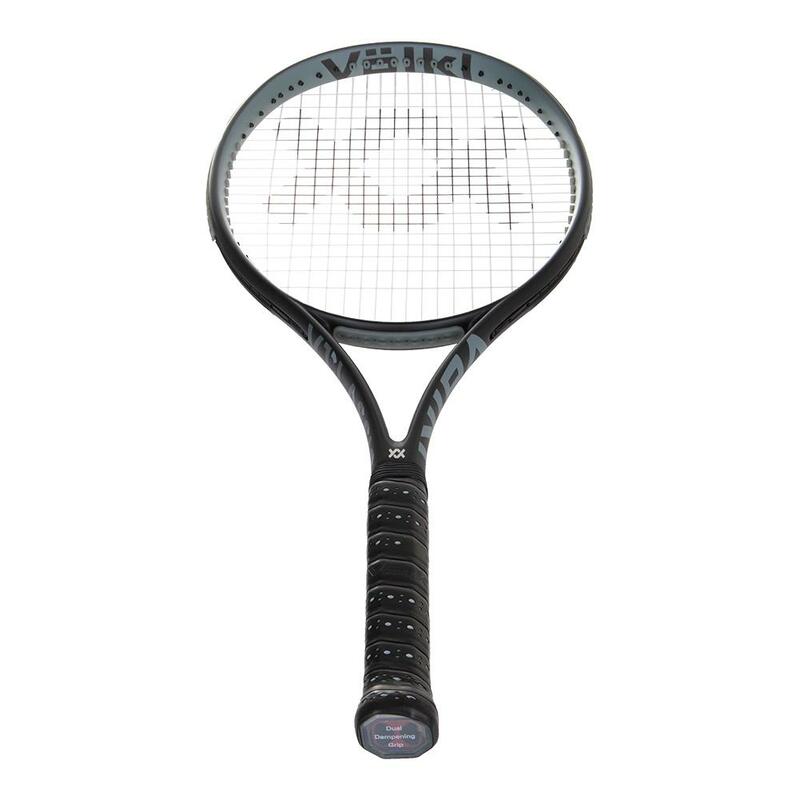 Volkl’s V1 Classic Tennis Racquet has been a cult favorite for a decade now. 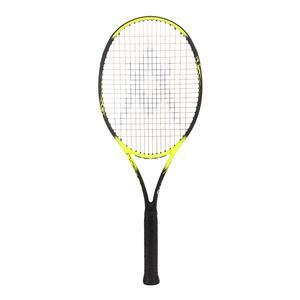 Volkl has kept the best things about the V1: its 102 square inch head size, 25/22/28mm beam taper, 10.1 ounce unstrung weight and head-light balance make it an easy-swinging, comfortable frame. Big Grommets increase the effective head size by up to 15 square inches for added power and control, even on off-center hits. 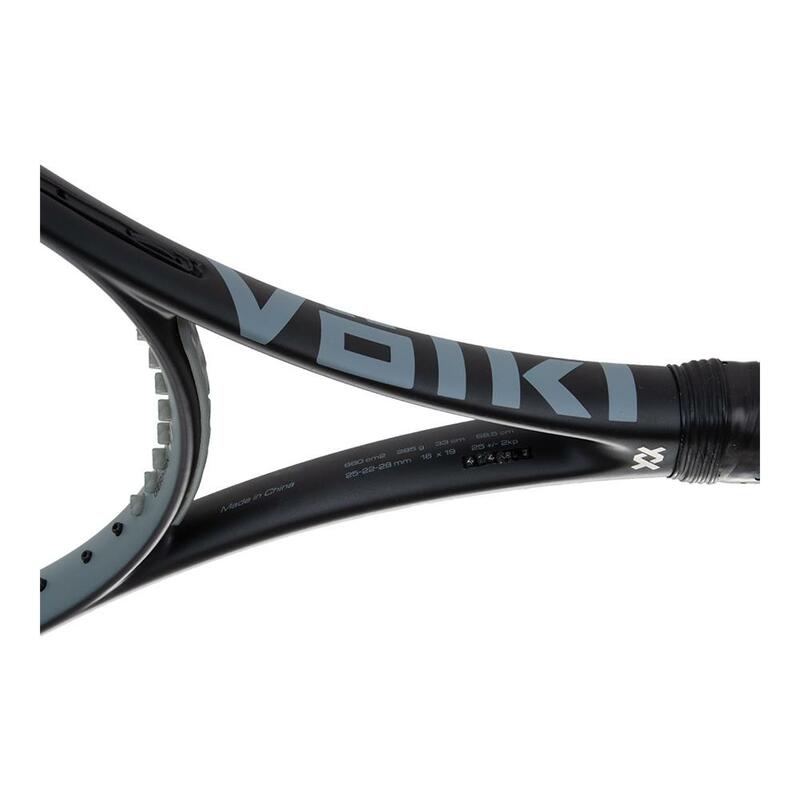 Though the Volkl V1 has "tweener" characteristics, it versatile design is effective even for advanced players. 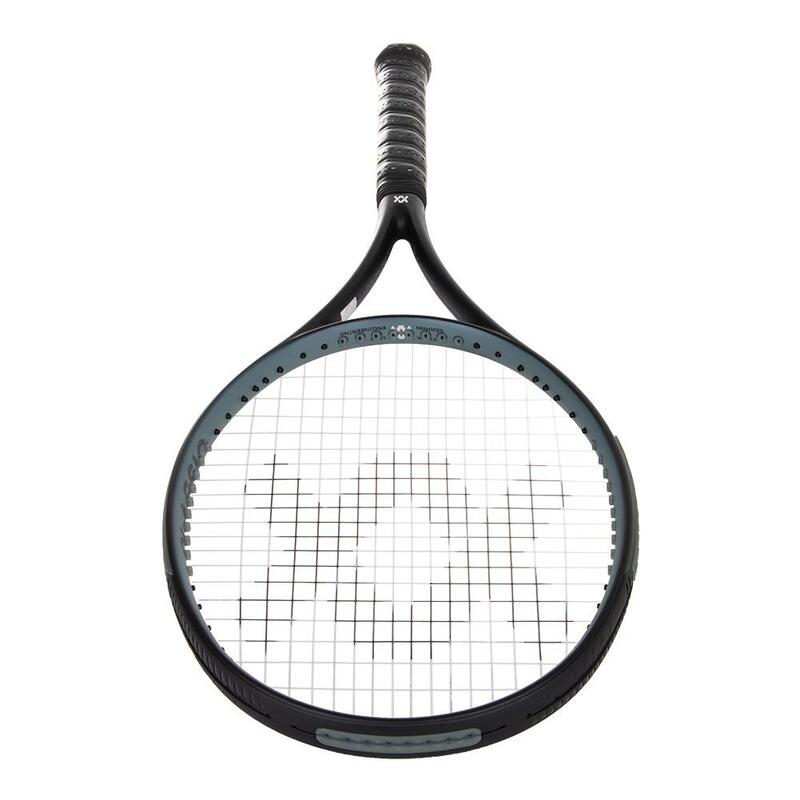 Adding to the racquets overall comfort is the Dual Dampening Grip that lessens vibration while preserving responsiveness. 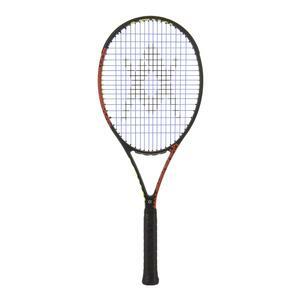 Check out our Buyers Guide for tips on choosing a racquet. 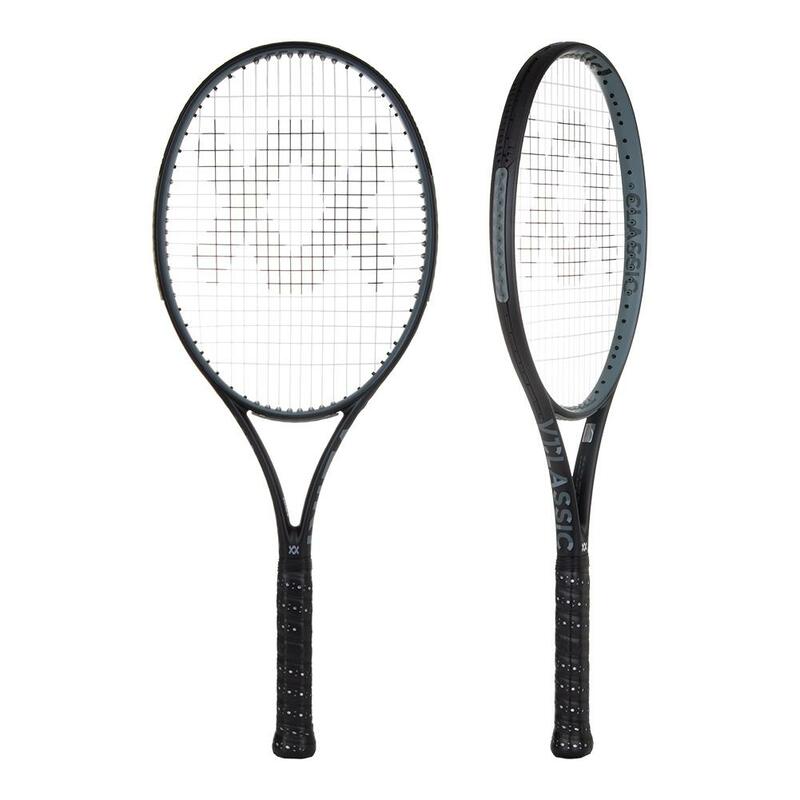 Buy 2 or more $139.99 per racquet. 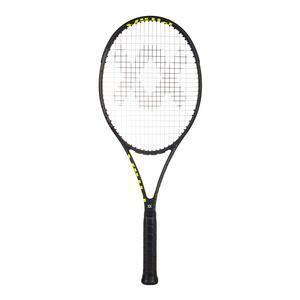 Buy 2 or more $189.99 per racquet.